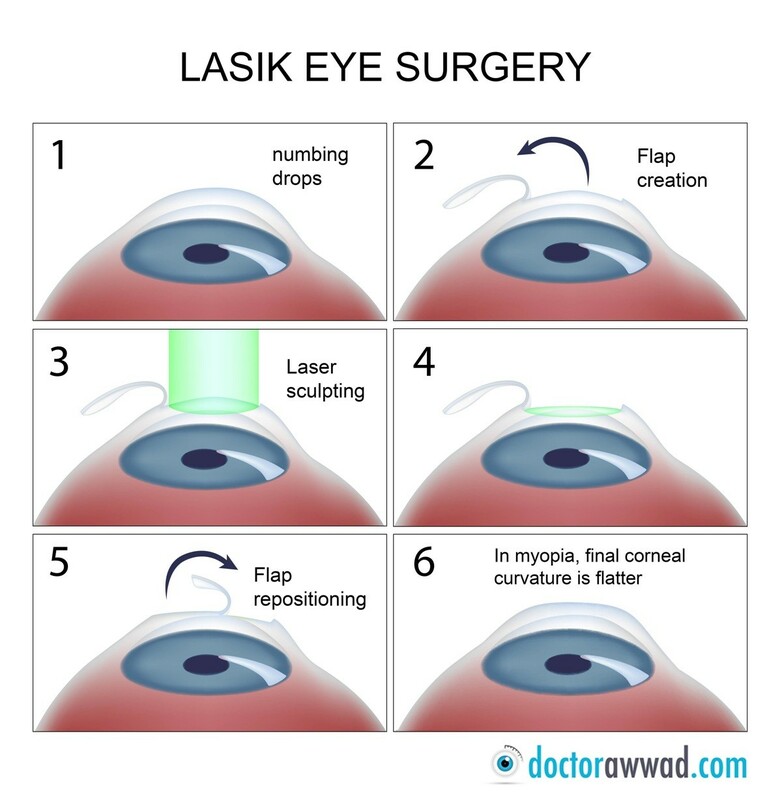 LASIK for the Layman- What To Expect After & Before LASIK Eye Surgery? 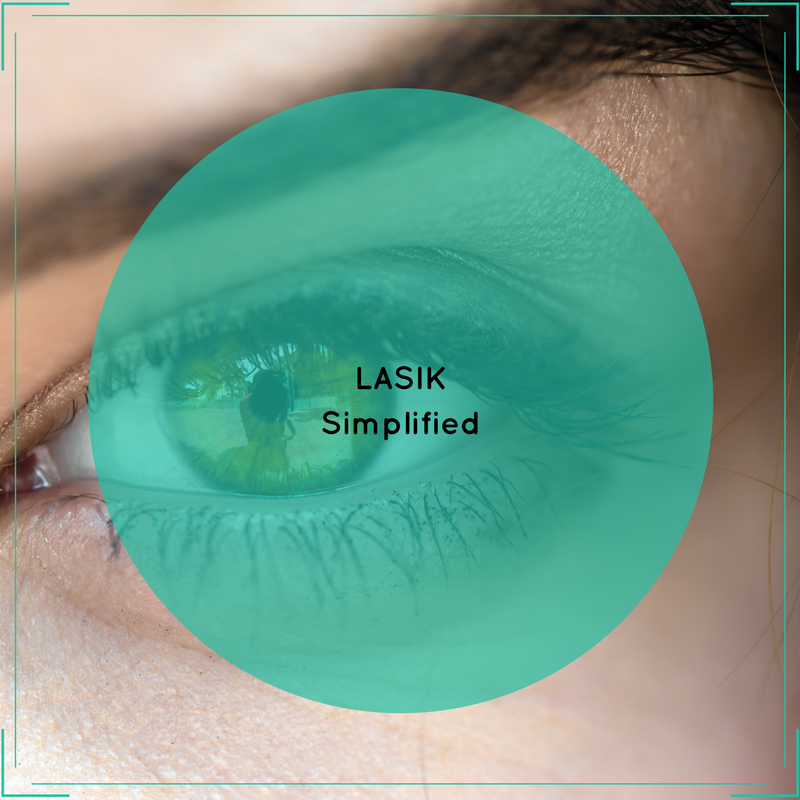 LASIK is a surgical procedure that makes use of a laser to correct the various problems of the eye such as myopia aka nearsightedness, hypermetropia aka farsightedness, and/or astigmatism. The surgery is an outpatient procedure which means that one does not need to stay at the clinic/hospital post the surgery. The procedure takes less than 10 minutes to perform. You need to be over 18 years of age, although most surgeons prefer the patient to have completed 21 years of age. You must be free from any eye diseases or corneal abnormalities. If you use contact lenses, you need to stop wearing them for 2 to 4 weeks before the procedure is destined to take place. Cornea should be sufficiently thick. Not have overly large pupils. How does the surgery take place? Then, the cornea flap is is folded backwards to allow the removal of the corneal tissue in order to reshape it well enough to allow accurate focusing of light on the retinas which results in better vision. Post this tissue removal, the flap is put back into its place thus covering the area of the corneal tissue removal. Post the surgery, the cornea is left to heal naturally. The pre surgery routine involves the use of numbing eye drops. These are applied to the eyes to prevent any pain or discomfort that may arise owing to the surgery. An instrument known as the lid spectrum is put on the eye to prevent the patient from blinking and the eye is placed under the laser. A suction ring is also used during the procedure. It serves the purpose of preventing eye movements that may cause the quality of the flap being affected. Next, the patient is asked to look at a target site for a short duration and meanwhile, the laser does its work of reshaping the cornea. Some pressure may be felt however it is painless. What should I know before getting LASIK? LASIK results vary from people to people depending upon the severity of the case. Duration of recovery: 3-4 weeks during which you won’t be allowed to do certain things such as read or use a computer. 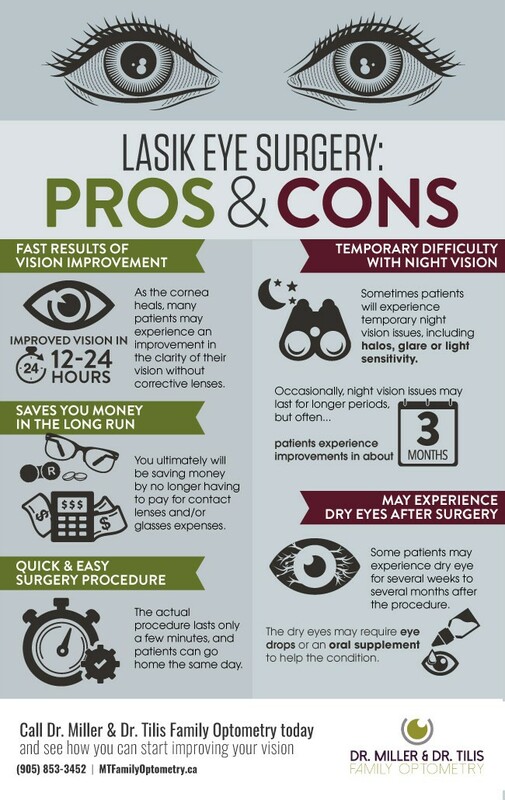 Cost of the procedure: depends on the surgeon performing LASIK. Varies from around 20,000 to one lakh. Post LASIK: What to expect? Temporary itching or burning sensation can be felt in the eyes. The patient is NOT allowed to drive themselves post the procedure. Blurry vision is expected immediately after the surgery. In some rare cases it may take upto a week before vision clarity is achieved. Contact of eyes with water would be restricted. Screen time and any activity that might be strenuous on the eyes would not be allowed for a week or two. The patient needs to go for post surgery check ups to get their vision tested. Rubbing of eyes is to be strictly avoided. Improves vision and helps achieve, in most cases, 20/20 vision post surgery. However in more severe cases, the result achieved may be 20/40 only. Adjustments to the vision can be made even after years of getting the surgery. The procedure is quick and safe. The recovery time, in majority of cases, is rapid.